“Keep Her Safe,” the debut single from the Berkeley, CA-based singer/songwriter/violinist Lydia Violet, arrives at a cultural tipping point. The moment has never been more ripe nor ready for feminine protest music, and there’s a new artist on the scene to deliver a rallying cry. As the human race struggles with both awakening and regressing, and our mother earth suffers, this is an artist called to action in song. On her accessible and engrossing opening salvo, the vibe is at once throwback and contemporary; Violet keeps one foot steeped in tradition, while leaping into the future with panache and grace. Her full-length debut album Already Free is set to drop September 23rd, and if “Keep Her Safe” is any indication, the world is in for a spectacular awakening from this compelling healer of humanity. Channeling a spirit of solidarity, and speaking to people the world over in a language everyone can easily understand, Violet’s impressive offering sounds off on feminine experiences. The track’s literary protagonist begins her journey seeking self-awareness, before tracing back her own lineage, and then evolving to embody a seemingly radical yet fundamental need; keeping her safe. The path taken is one of solemn reverence for the women who have walked before her, and an empowerment for those who shall set out in the days and years to come. In honoring the spirit, and celebrating the heritage of the historic women’s movement in the United States, “Keep Her Safe” features the voice of Joanna Macy on a magnificent and moving intro. A prominent elder in the environmental movement, the spiritual teacher translates a portion of a poem from Rainer Marie Rilke to set the intention and vibration. 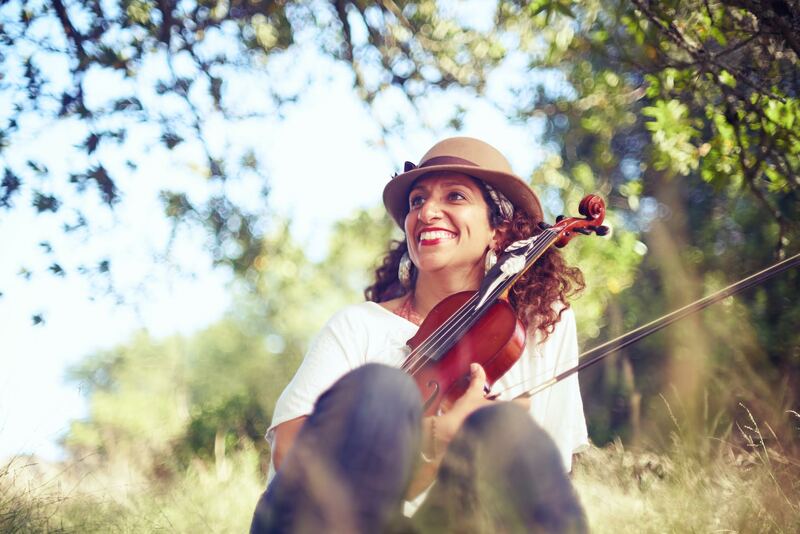 Through Macy’s emotional tones and Rilke’s impassioned words, in matrimony with Lydia’s enchanting melodies, the hymn serves to hold people as they metabolize grief and anger, and try to process what is happening in the world. Violet’s serene and soaring violin work is paired with an intoxicating clawhammer banjo, revealing a delicate and determined rhythm that serves as foundation for the songstress to weave her narrative. The soothing, ominous aura that cushions the chorus is a choice display of Violet’s knack for evoking heartfelt emotions from the listener. Elements of spiritual and religious music going back centuries can be found within “Keep Her Safe,” and fans of southern traditional, gospel, acoustic groups, folk-pop, and even bluegrass will find something to love here and on the new album. 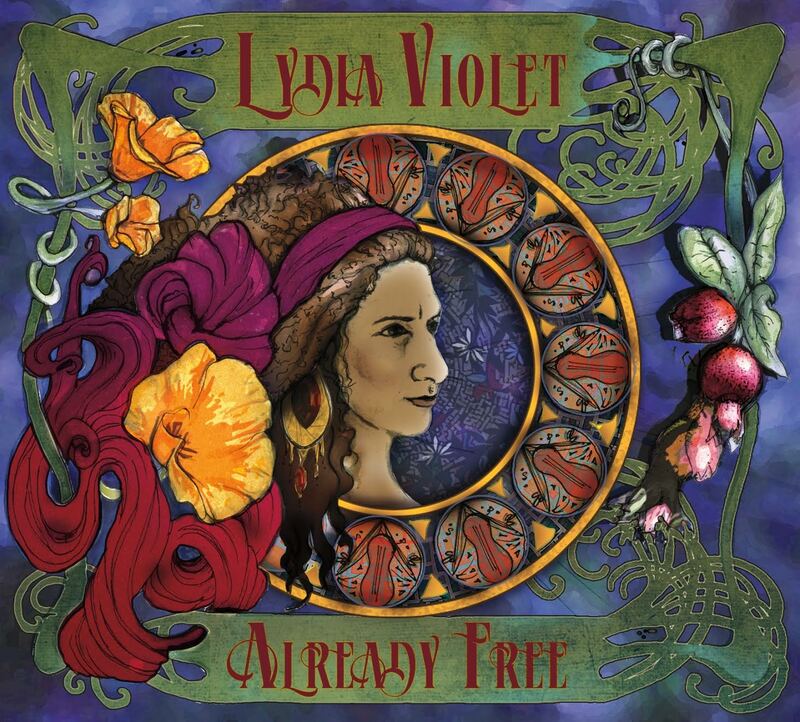 Proudly waving the feminist flag high and wide alongside longtime-bearers Rising Appalachia and MaMuse, Lydia Violet is crafting a thrilling, refreshing, and invigorating blend of protest music. Thanks to B.Getz of The Upful Life & Times for the words and love.